for $444,332 with 3 bedrooms and 2 full baths, 2 half baths. This townhouse is 2,254 square feet. 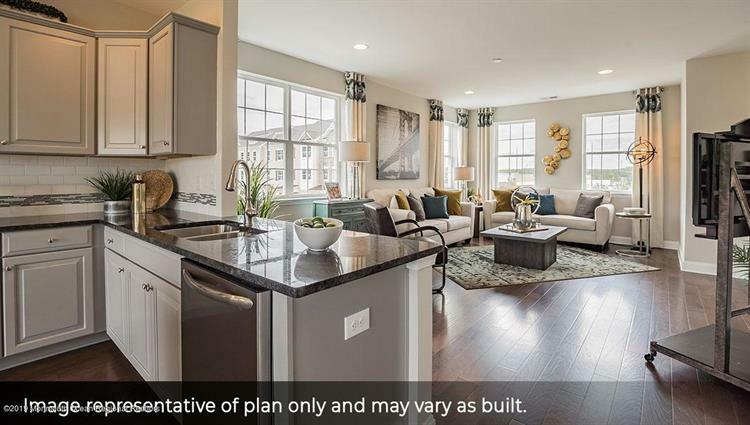 Welcome to DR Horton's luxury town home community, Gateway at Monroe! Featuring 3 levels of living, 3 bedrooms, 2 full baths, 2 half baths, luxury shower, recreation room & deck making for the ultimate floor plan. 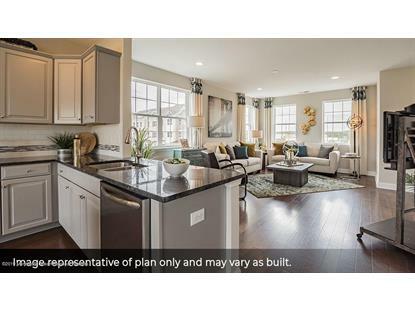 Designer finishes include Hardwood Floors, ''L'' Kitchen, Stone Cabinets, Stainless Steel Appliances. Nearby bus & shopping. Top rated schools. Disclaimer: kitchen renderings are for color reference only - kitchen layout or appliances may vary.